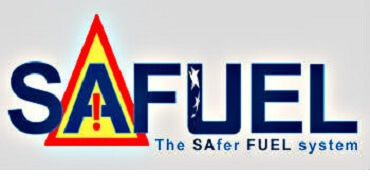 The Safuel (Safer Fuel System) Project is supported by the European Community under the 7th Framework Programme for research, technological development and demonstration activities. The Project is to develop, test and validate the next generation of the Safer Fuel System, in the respect for the safety standards of the air transport. This exceptional experience was a new opportunity for Telemaq to become allied to leaders of the Aerospace industry, such as Airbus or Zodiac Aerospace, and to demonstrate efficiently its know-how. TELEMAQ succeeded in this task by managing to develop a non-intrusive ultrasonic gauging system, fully compliant with the safety requirements. To celebrate this success, TELEMAQ will participate in the FP7 Project SAFUEL meeting scheduled on February 3rd, 2016 in Bristol (UK), during which the results of research will be presented.